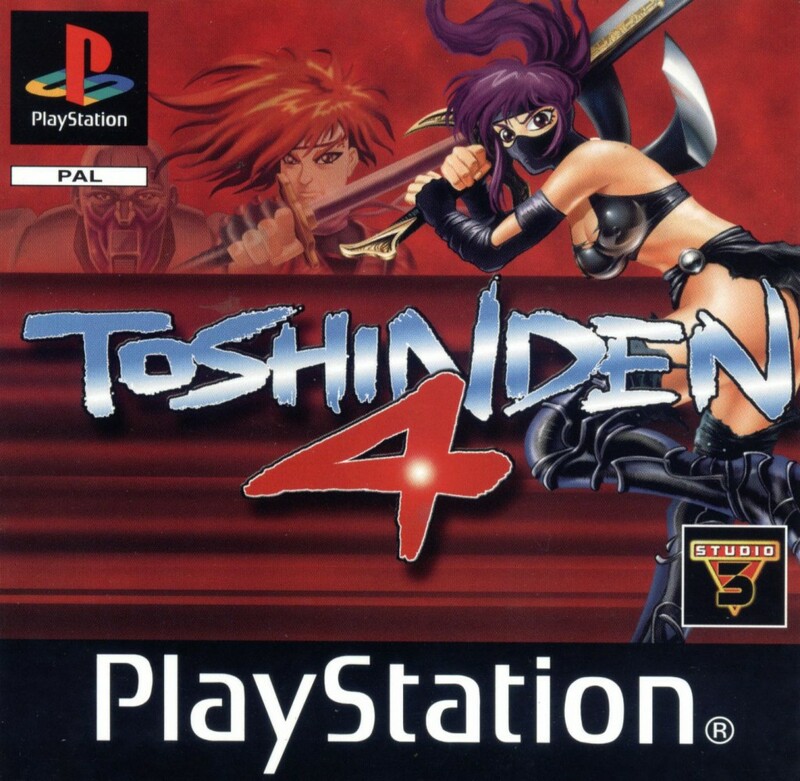 This Japanese anime game was also one of the PSone’s most innovative shooters and one of the finest games System 3 released on the platform. 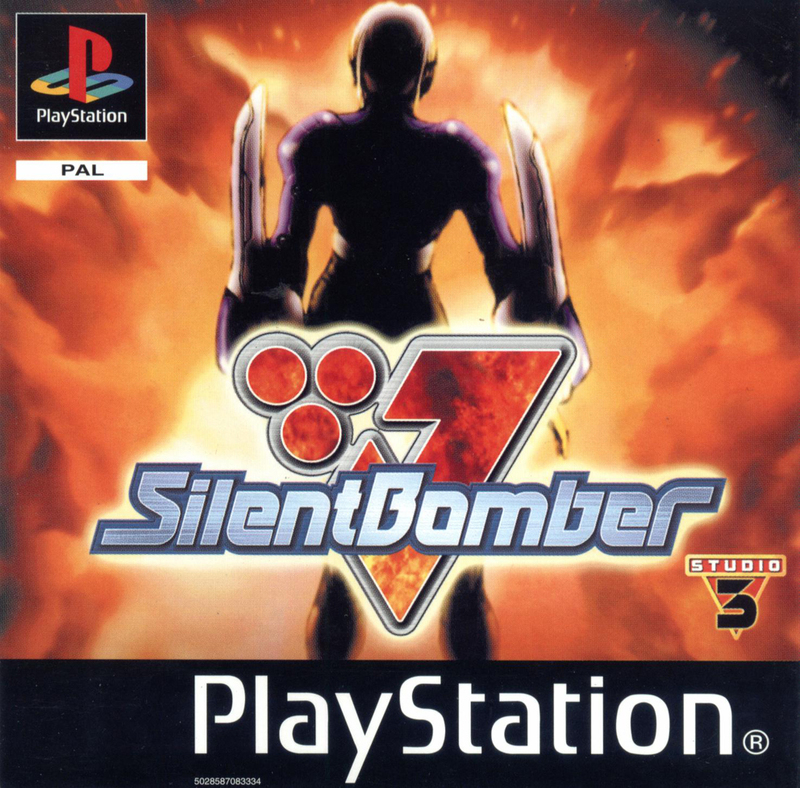 It used a unique explosive gameplay system, with players strategically throwing bombs at approaching androids. It was an excellent game, too, scoring 9s and 10s in specialist magazines to become a cult System 3 title. System 3 published the fourth (and final) game in the Japanese over-the-top super-human beat ‘em up franchise. 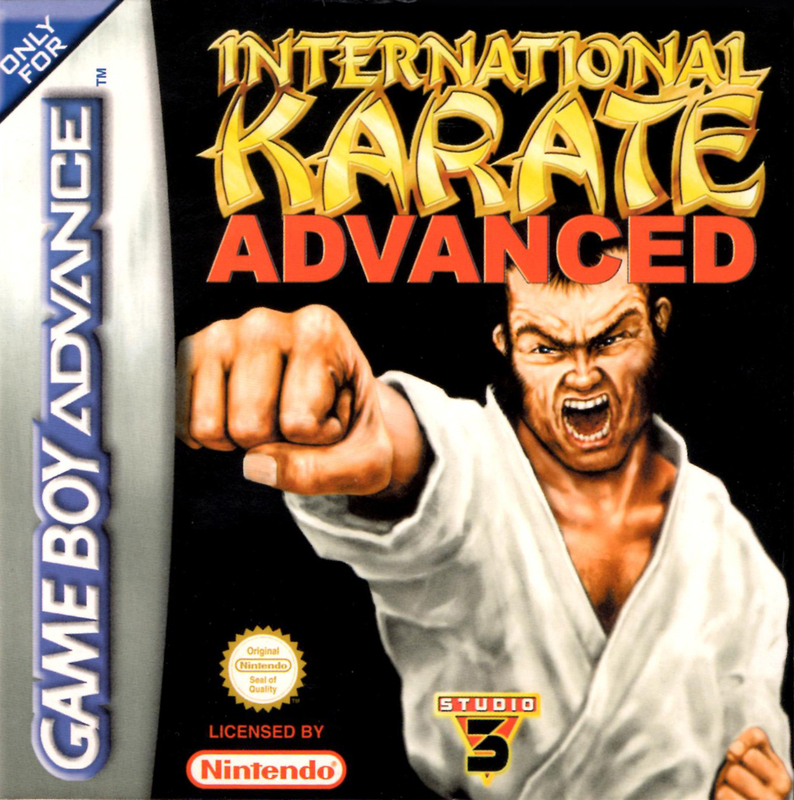 The game boasted over 13 characters and a new ‘overdrive’ mode that allowed players to create jaw-dropping and destructive combos. It was also a pioneer in team-based gameplay, and featured brilliant voice acting, impressive 3D arenas and an engaging story. 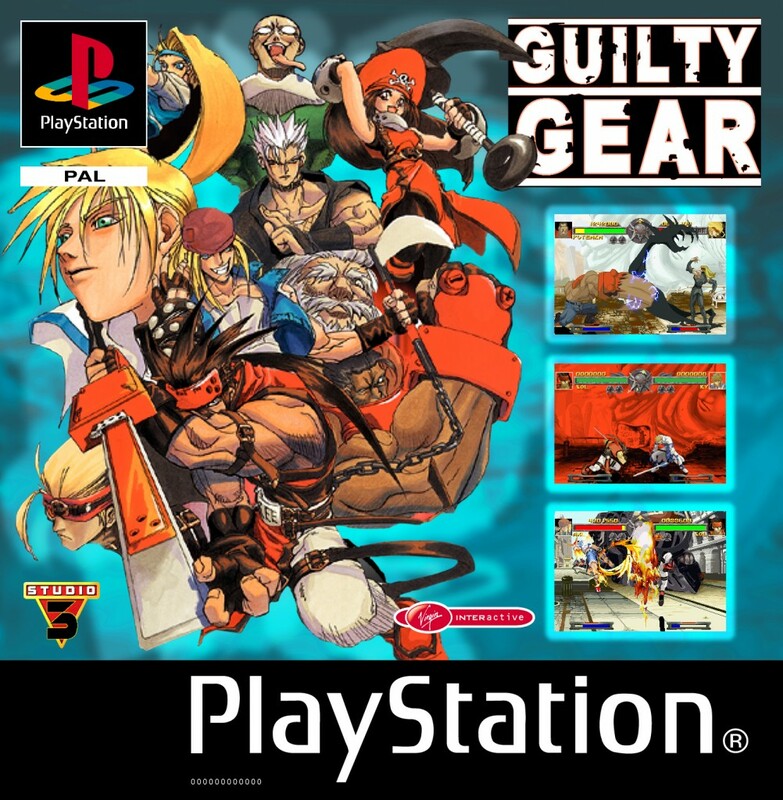 Guilty Gear has been hailed as the best 2-D fighting game for the PlayStation. 13 playable characters with breathtaking animations that move at a high frame rate for slick action. Fast and furious battles with long combo moves made fun with a highly tuned and intuitive control system. Prepare yourself for an action-packed, nautical thriller as CRISIS BEAT thrusts you into the middle of a terrorist hijacking on the high seas! Save the day by using your fighting skills and the objects around you to fight your way through the levels of the ship and defeat the enemy. 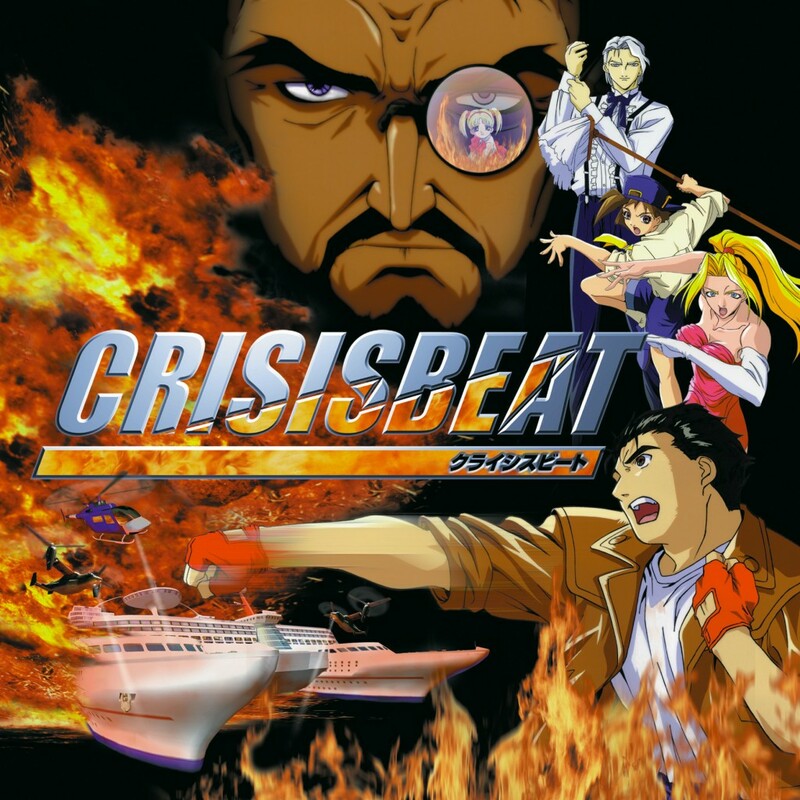 CRISIS BEAT is the ultimate 3D roaming action game for one or two players! 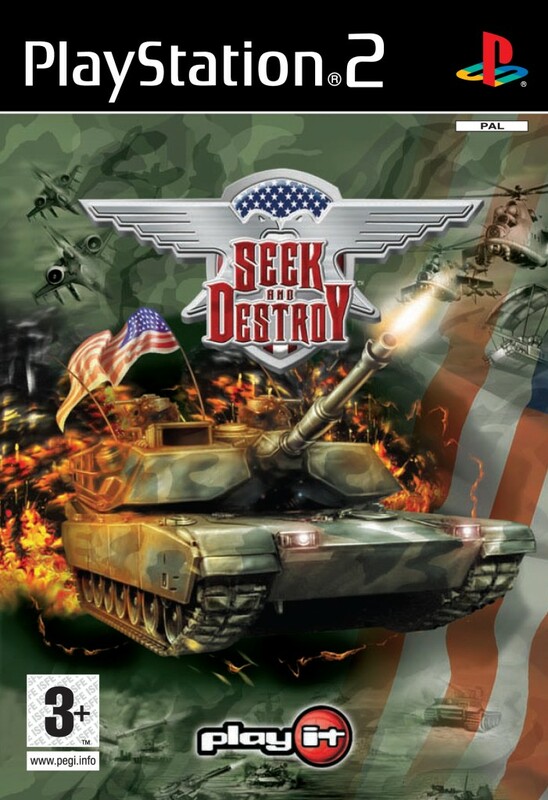 Seek and Destroy offers you the chance to fight tank battles in a game of warfare that spans entire continents! Ten warmongering countries split across three military factions are at war and you’re right in the middle of it. 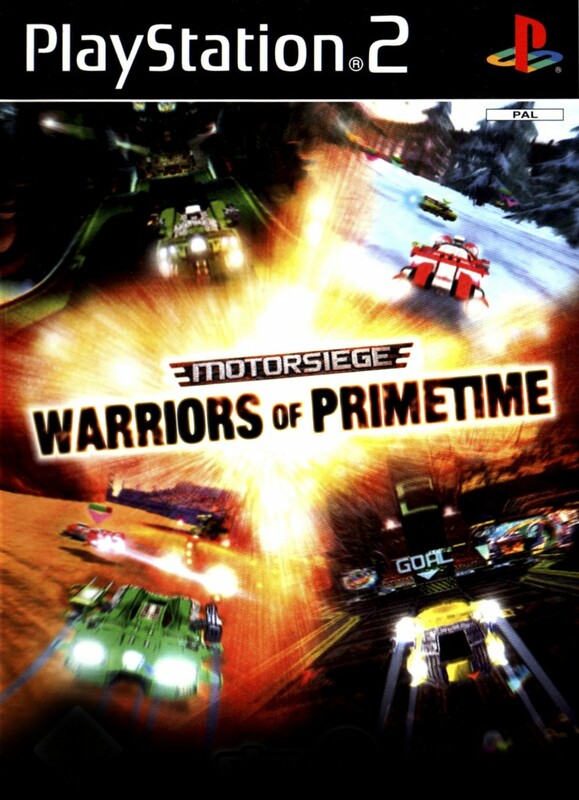 Motorsiege is a futuristic 3D car combat title (with cannons, lasers, missiles, mines and more) presented as a non-stop action TV sports show. According to the critics, the title was the best in its genre – even surpassing its big-name rival, Twisted Metal, in terms of quality. And all for a fraction of the price. 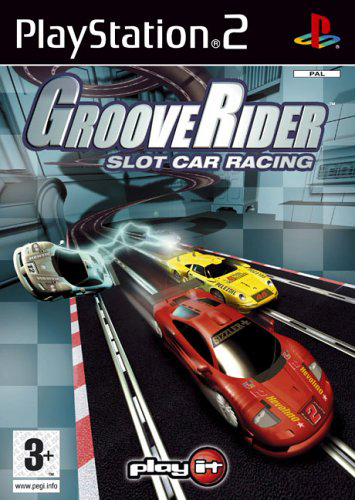 Modern day racing meets old-school slot car driving in this fantastic, high-voltage PS2 game. 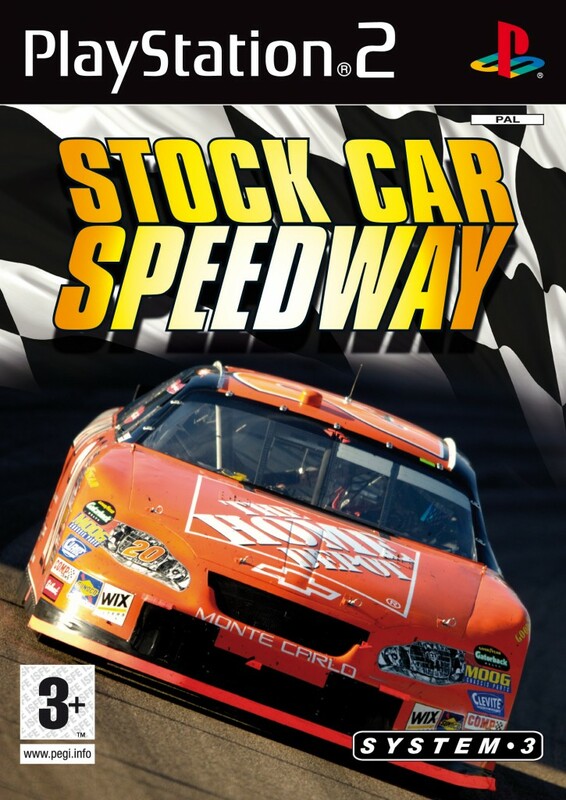 The title was rammed with great features, with five environments, 360 degree loops, 20 different slot cars, traps, weapons and power-ups. It even allowed for two players to go head-to-head in various modes. 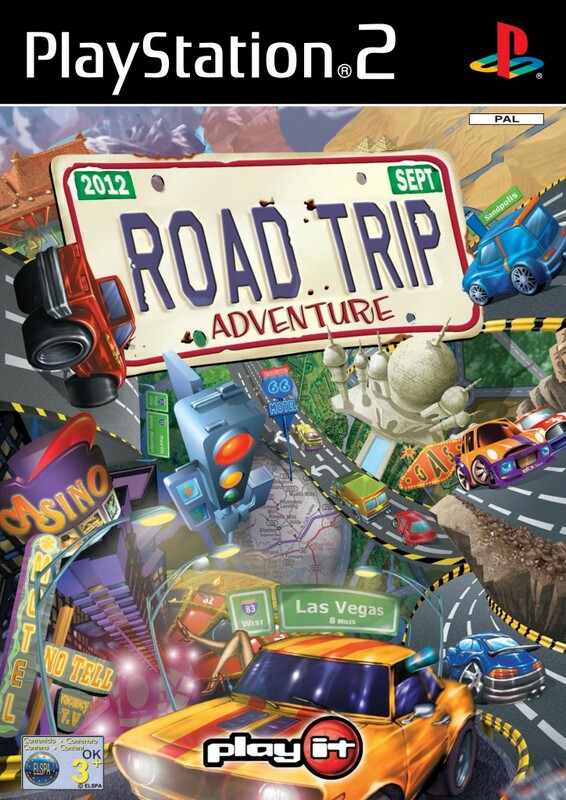 Road Trip Adventure is widely considered the greatest in the Choro Q series. Official PlayStation Magazine called it: ‘Charming, deep, and astonishingly addictive’. The vast racing adventure is revolutionary for its large seamless world that’s inhabited by cars. Gamers can trade with cars, beat them in races and take part in challenges, with over 250 customisable parts. 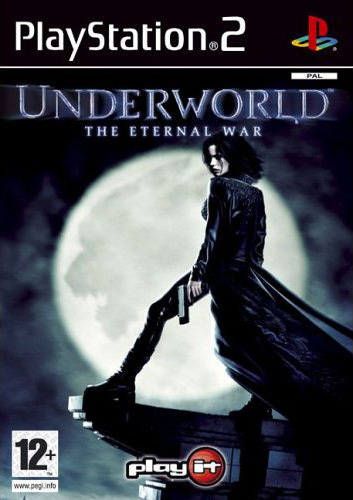 Based on the hugely popular Underworld series, it’s your chance to harness the awesome powers of the Death Dealers and the Lycans! 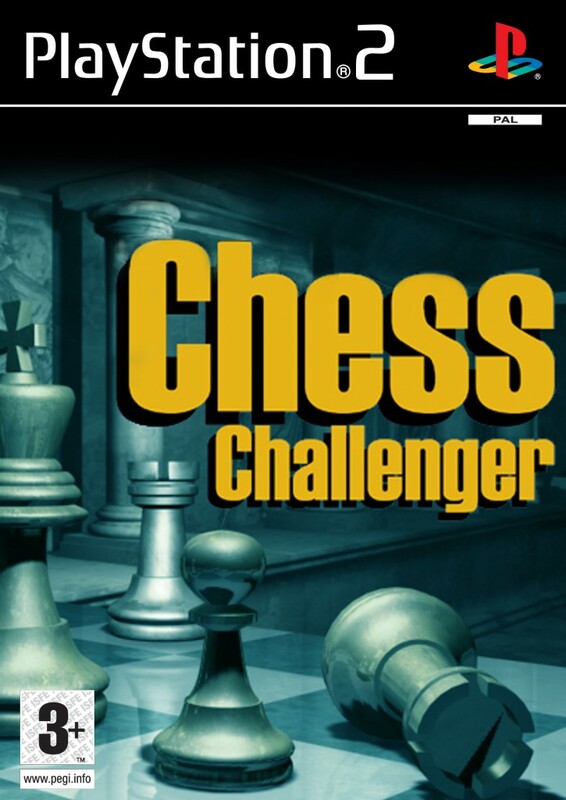 This Chess game was based on the strongest chess engine currently on a games console, with levels of A.I. that will challenge players from novice to expert ability. 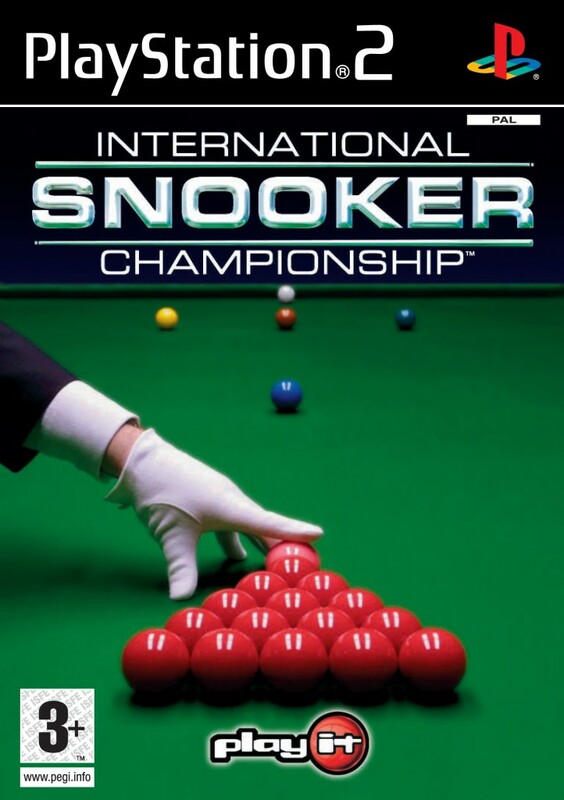 One of the most realistic snooker games ever released, International Snooker boasted state-of-the-art physics, with TV-style camera views, precise controls, various game modes and head-to-head multiplayer. Despite being incredibly realistic, the game’s impressive game engine was also built for accessibility, making International Snooker fun for pros and complete newcomers. 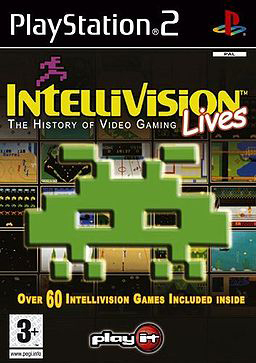 Transport yourself back to the 80s as you’re given access to over 60 classic Intellivision games! All-time greats such as Astrosmash, Backgammon, Super Pro Wrestling, Pinball and Sub Hunt are just waiting to be powered up. Soak up the atmosphere of 1950s Americana with 11 of the best tables from the golden era of pinball! Lovingly recreated down to the very last detail, you’ll be able to play on classic tables such as Surf King, Western Sheriff, Baseball, and Horror. 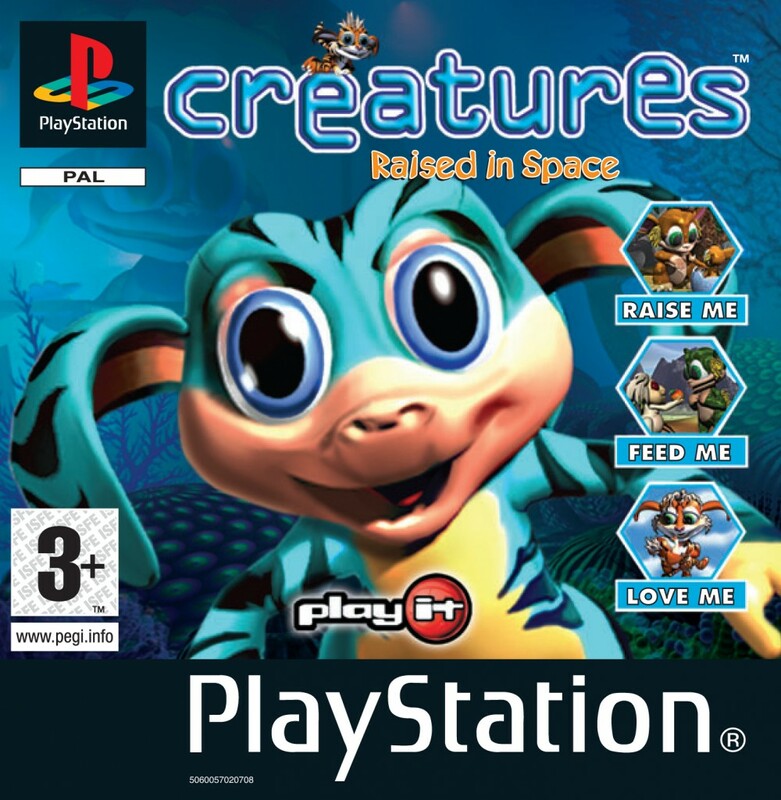 CREATURES 3: Raised in Space is an entertaining intergalactic adventure set in a galaxy far, far away. Thanks to the fun-loving and ever evolving critters – the Norns – you will encounter an exciting world full of challenging puzzles, outlandish hazards, items to collect and tasks to complete. Remember, a Norn is for life, not just for Christmas. 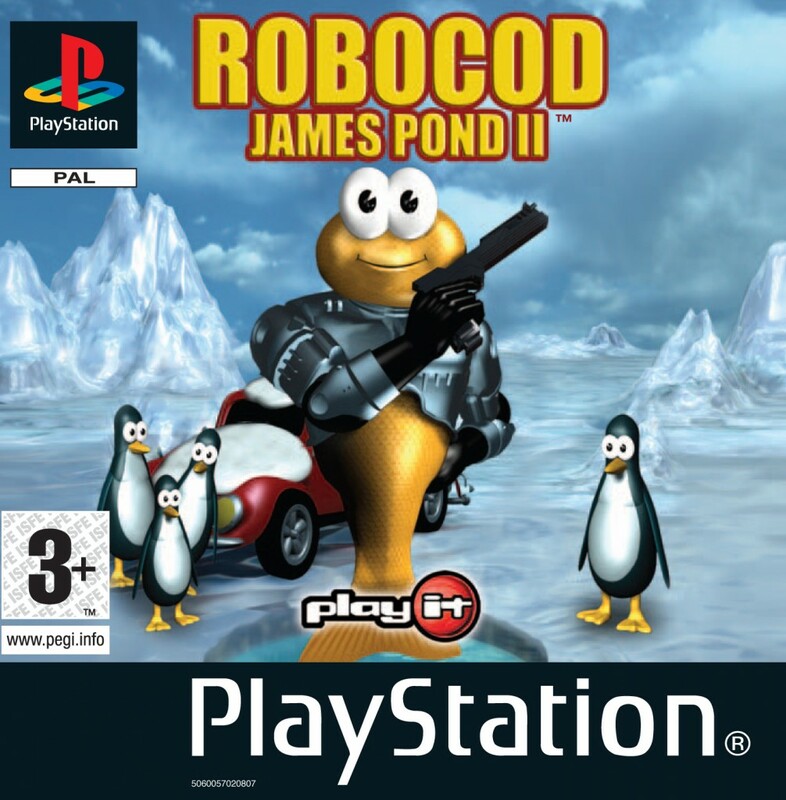 . .
As you might expect with a name like that, James Pond is a true gaming legend but for his greatest adventure yet he’s been given a modern twist! The action-packed levels have our aquatic super-hero jumping, climbing, squishing, squashing and stretching his way through level after level of some of the best cartoon-style visuals ever seen. Video Poker is the most popular game in casinos. 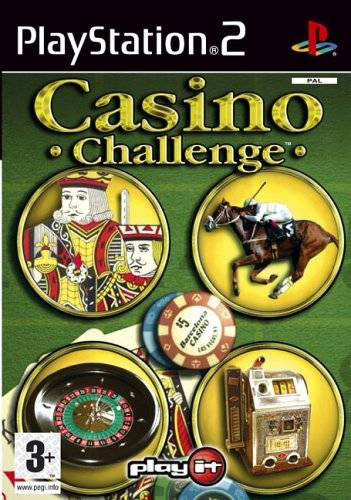 It combines the excitement of Slot Machines with the skill of playing Poker. 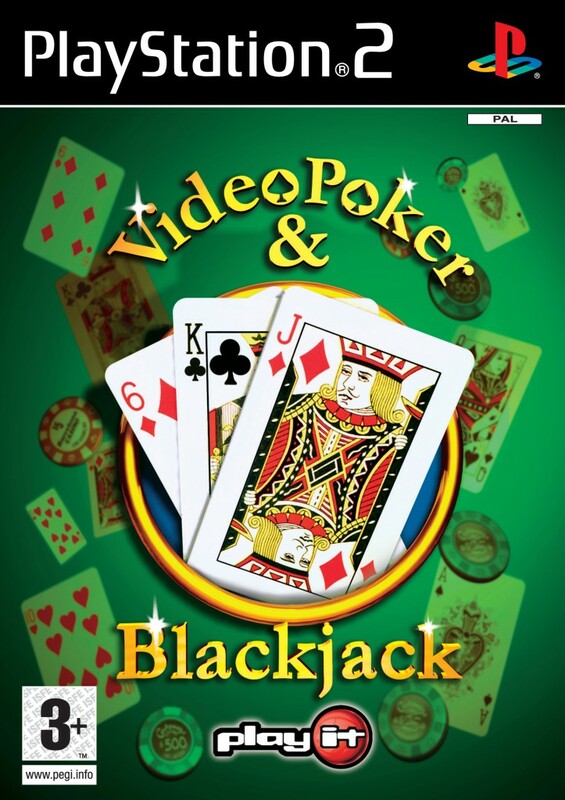 This is the most realistic simulation of the casino games of Video Poker & Blackjack available. 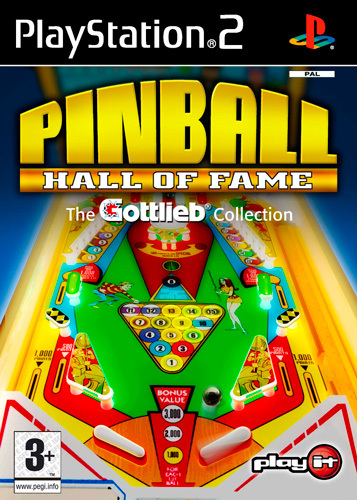 This collection of Gottlieb’s greatest ever classic pinball machines spans the Golden Age of arcade pinball. Recreated in stunning 3D, Pinball Hall of Fame is the only totally authentic experience that captures all the sights and sounds of these classic machines. 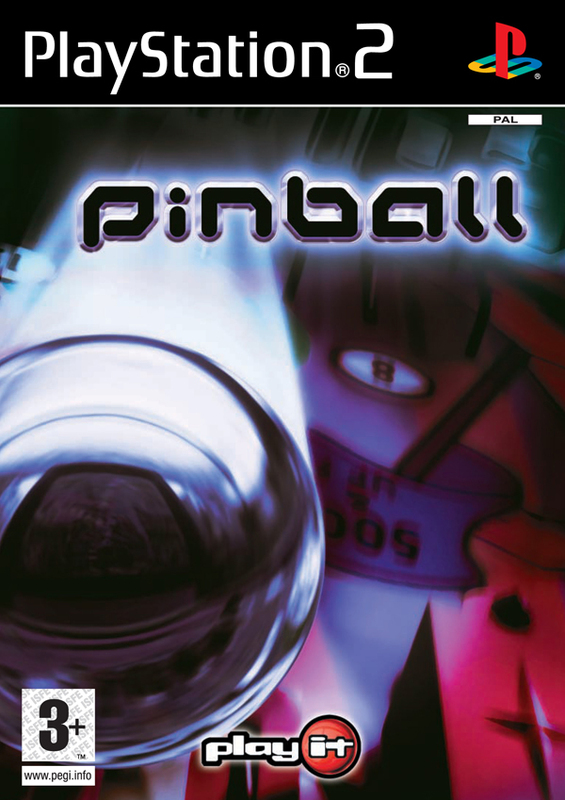 Play on seven classic Gottlieb pinball tables including, Ace High, Genie, and Black Hole. 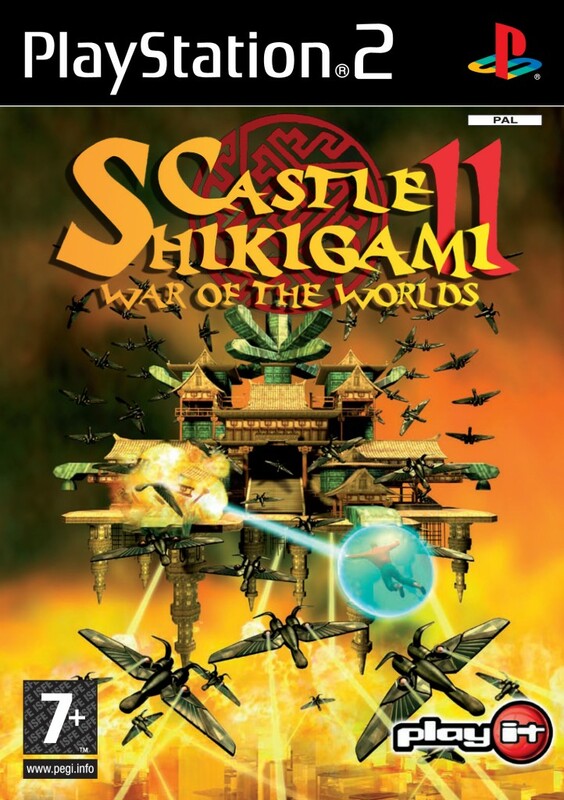 Castle of Shikigami II was an epic side–scrolling shooter with a difference, featuring a number of powers that opened up a wealth of gameplay possibilities. It was this difference that has given the game its global cult status. System 3 stepped up to the plate to bring the game to these shores and it remains one of the best the genre has to offer. 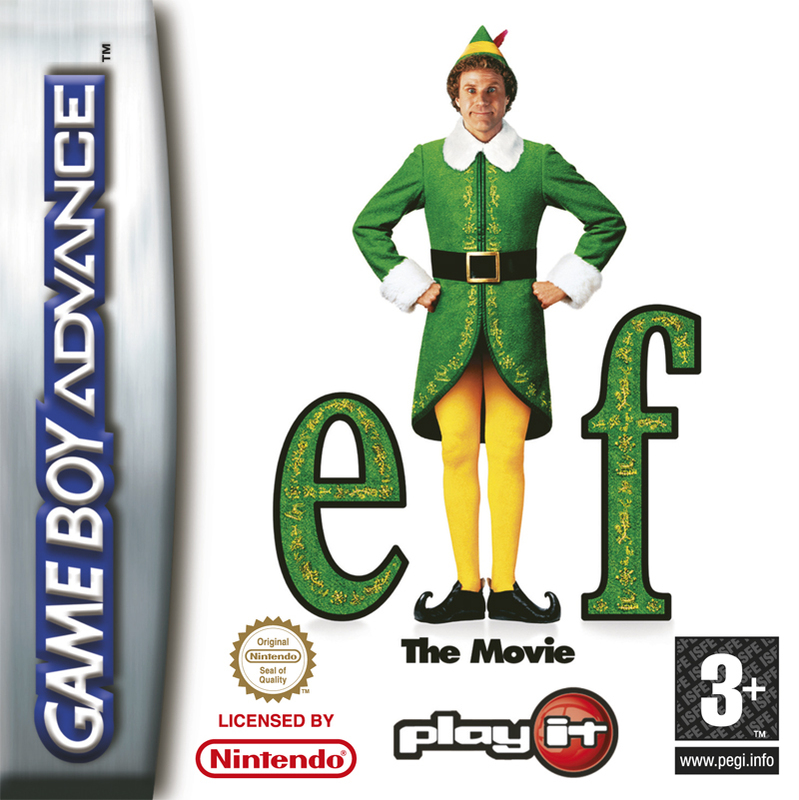 Based on the popular Elf movie storyline, you take on the role of Buddy the elf and try to bring Christmas cheer to everyone? But as a six foot five inch elf you don’t exactly blend in and things are not as easy as they were at the North Pole. You will have to brave icebergs, navigate through city traffic, have snowball fights – and that’s just to get you warmed up. 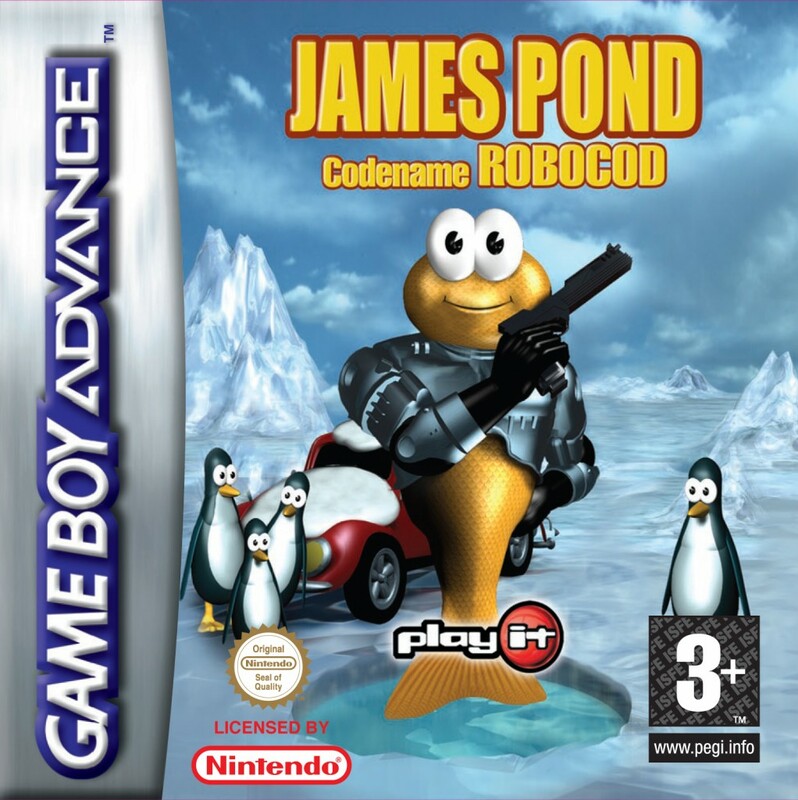 James Pond was one of the biggest stars of ‘90s platform gaming, sitting alongside Super Mario and Sonic as the best the genre had to offer. System 3 brought the iconic fish back with 100 feature-packed levels in which the aquatic hero jumps, climbs, squashes and stretches through beautiful cartoon levels filled with fiendish puzzles. It remains one of the most playable scrolling platform games ever. Rev your engine and prepare to experience three of the most exciting, dangerous and high-speed forms of racing on the USA’s best dirt tracks! Choose from 3 different classes of stock car – from old bangers to super-tuned pro drives – and 13 tracks. Gather sponsors, tune and repair your motor as you travel across the US in a bid to become the Speedway champ! 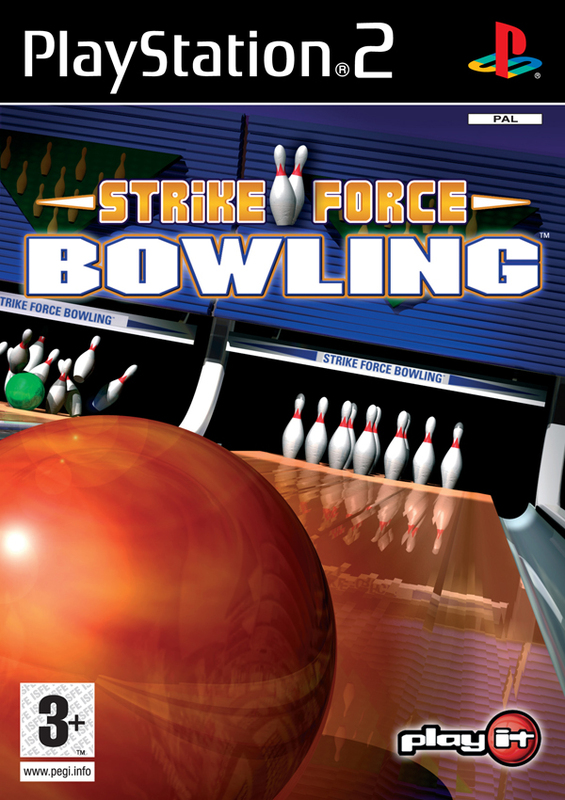 Strike Force Bowling takes the game of Ten Pin Bowling to new heights. Featuring many different Play Modes; including Practice, Challenge, Open, Skins, Golf and the demanding Tournament mode as well as multiple players allowing you to play against up to four human or computer controlled players in one game. 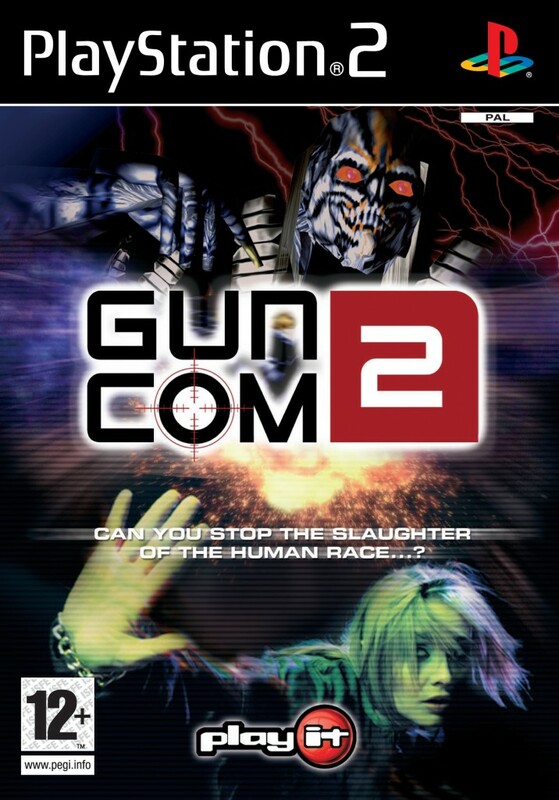 Prepare yourselves for the ultimate in adrenaline-fuelled, lightgun ghoul-fests with GunCom 2! Grab a friend and warm up those trigger fingers with a 2-player co-op Story mode that sees you clearing out cobbled backstreets, abandoned mansions, deserted factories and more in an attempt to get to the end of the vast, ever present waves of undead foes! 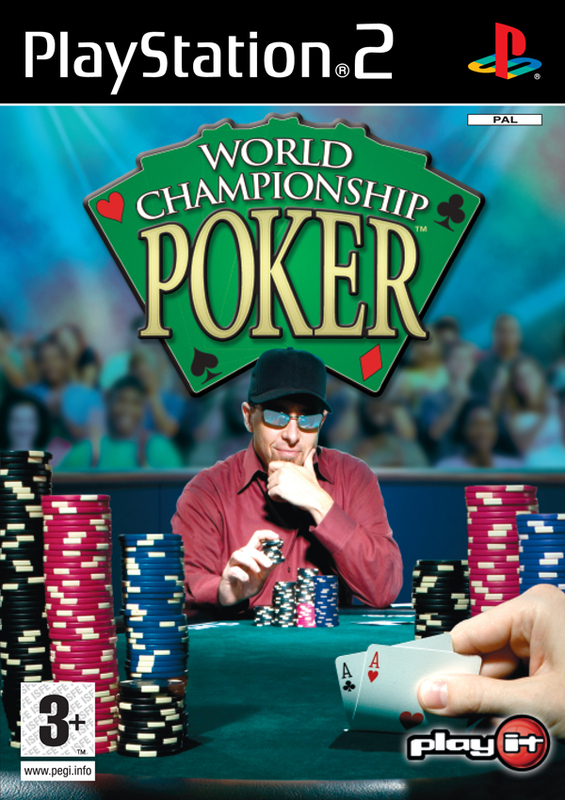 World Championship Poker brings the best of Las Vegas and Atlantic City right into your games console. Live the life of a Poker Pro on tour, hitting the hottest tables in America’s most popular televised sport. 12 Different types of poker including, Texas Hold ’em, Omaha Hold ’em, Five Card Draw and Seven Card Stud. One of the most popular games in the world has now been accurately recreated for you to enjoy at home. 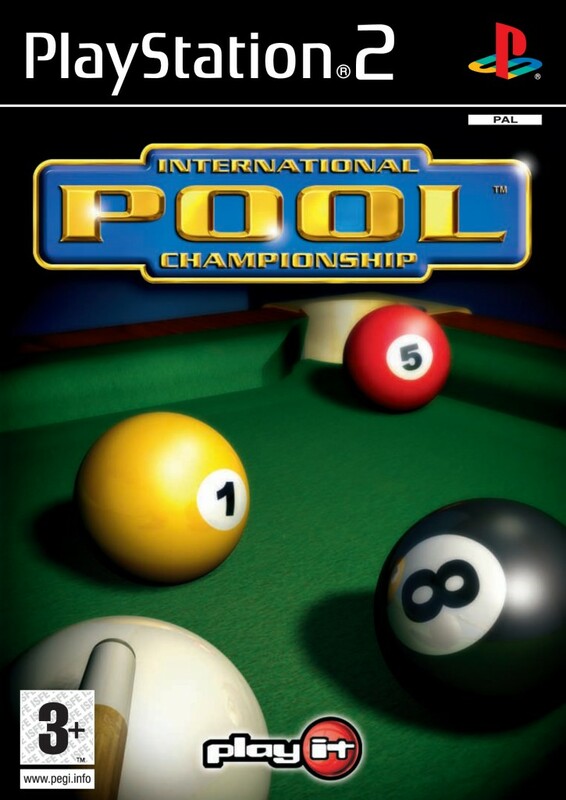 Using state of the art physics combined with easy to use control systems, International Pool Championship will have you playing like a pro as you move through the tables with intuitive in-game guides. Play US, UK or 9 Ball Pool against up to 32 opponents! 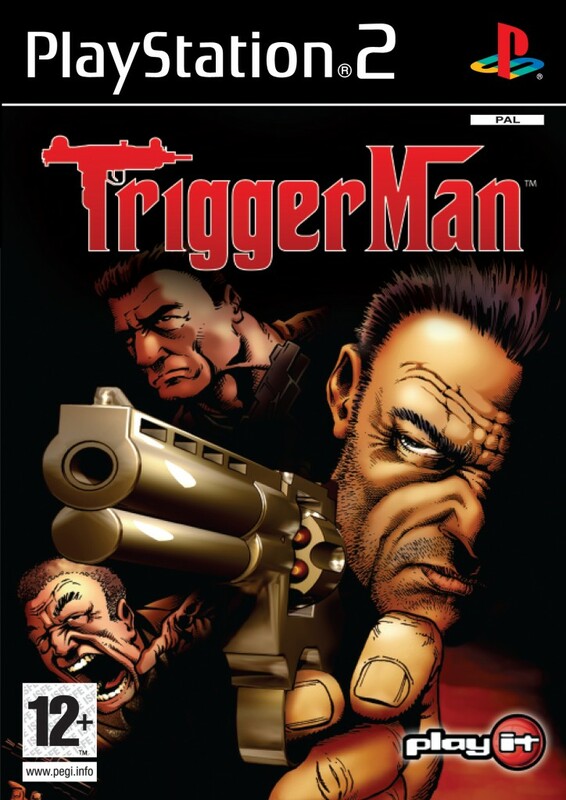 Trigger Man puts you in the shoes of the Underworld’s toughest Mob enforcer. To survive all you’ll have are your wits, muscle and street-smarts. Eight challenging missions in which to destroy the operations and soldiers of the rival families. Hunt out your opponents in realistic locations including deserted loading docks, fine restaurants and a casino. Another classic from System 3’s value-priced games label, Play It. 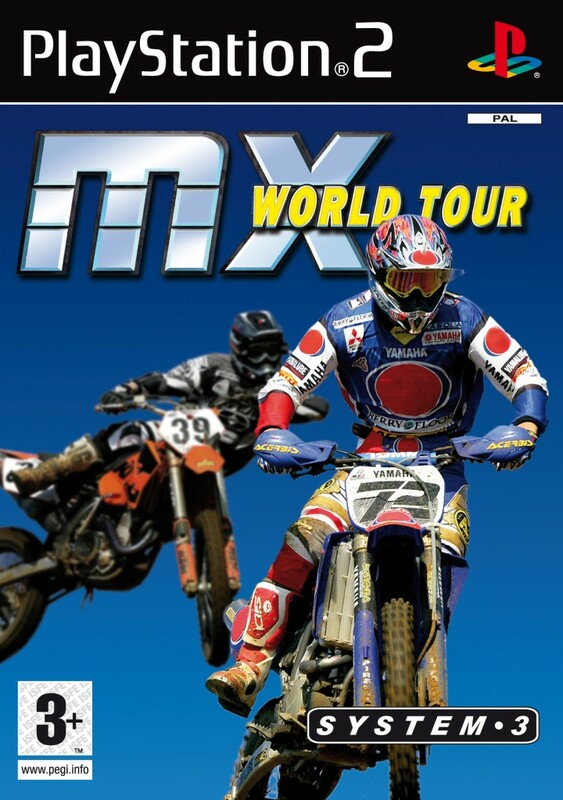 MX World Tour is a motocross game with 32 different competitions, 12 riders, customisable bikes (with hundreds of different combinations) and famous commentator and racer Jamie Little. The racing game also had a fantastic split-screen multiplayer mode. 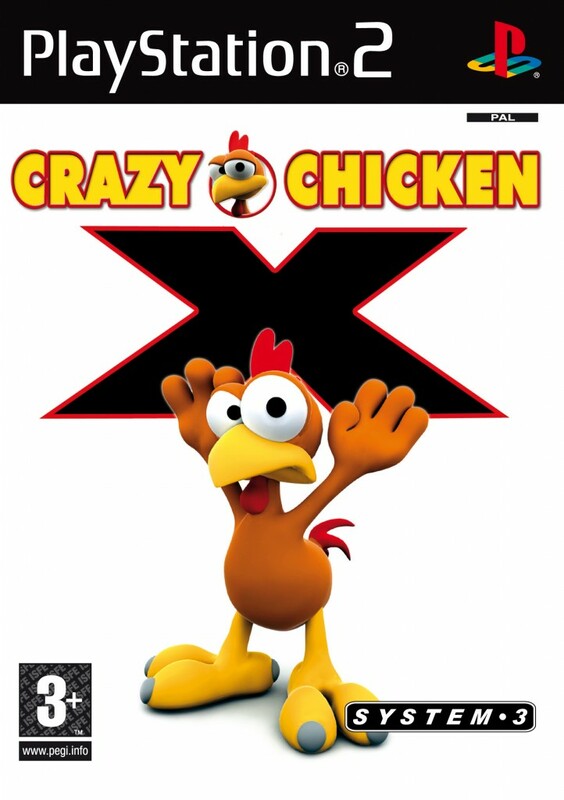 It is one of Europe’s top selling PS2 value games, selling in excess 1.5m copies. 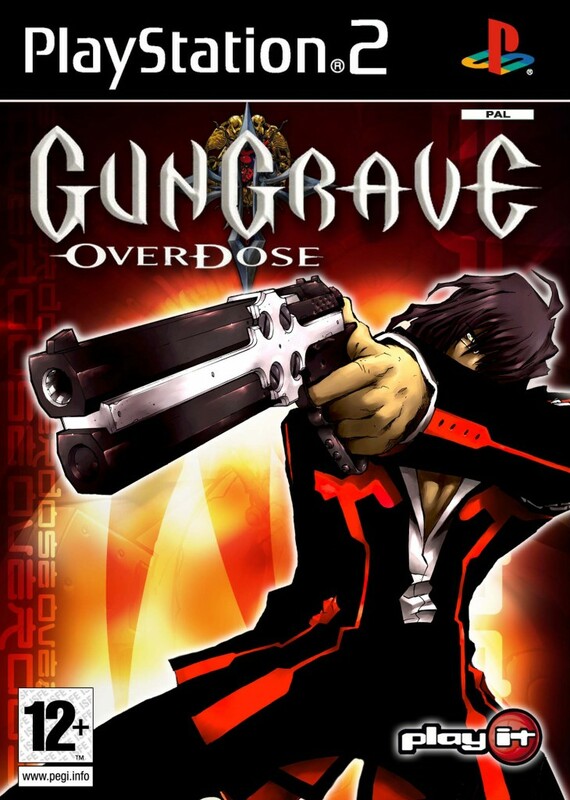 Gungrave Overdose is the cult classic shooter and sequel to Gungrave. It is defined as one of the must-haves games for PS2 and received a spate of great reviews. It’s built by lead manga animators and its success even spawned a whole TV series. Overdose is a must-have for any arcade fan. 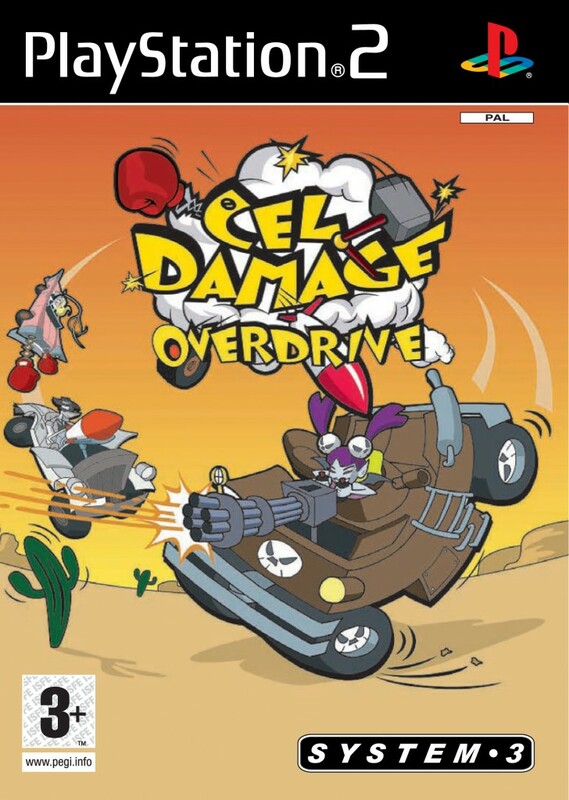 Cel Damage Overdrive was a fierce car combat game set in a gorgeous cartoon universe. GameSpot said gamers can “easily think they’re playing a real-time cartoon” while IGN wrote that the cel-shading “was one of the best examples of the effect on the market”. 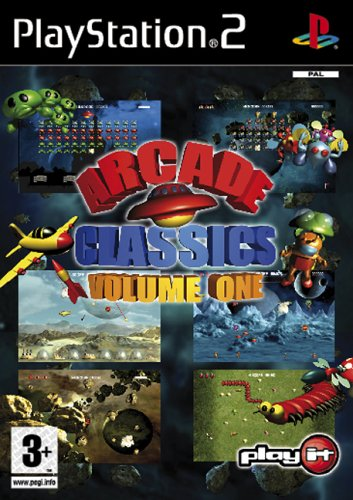 The title was part of System 3’s PlayIt range, and featured a huge number of gameplay modes and 12 stunning environments. 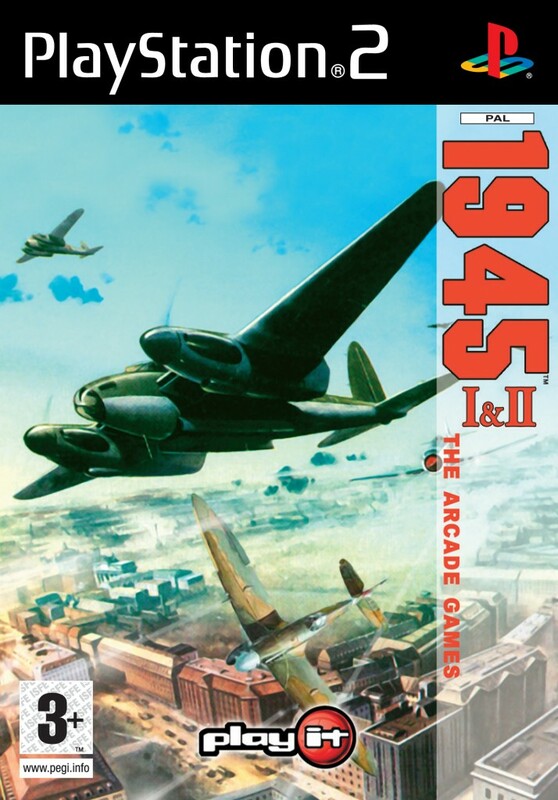 1945 delivers not one but two amazing coin-op arcade shooters in one package. Join a taskforce of elite pilots whose mission is to remove the threat of a terrorist group set on taking over the world. Jump into the cockpits of a vast array of fighters, ranging from nimble jets to Pancake stealth fighters as you annihilate the devastating threat at 30,000ft! Play through SIX smash hits with this amazing retro arcade collection! Avoid fatal asteroids in Meteor Shower, protect cities from Missiles in Incoming, save the human race in Space Rescue, defend well-known landscapes from alien invasion in The Invaders, save the universe from swarming aliens in Alien Raiders and take on a bug infestation in Bugs! 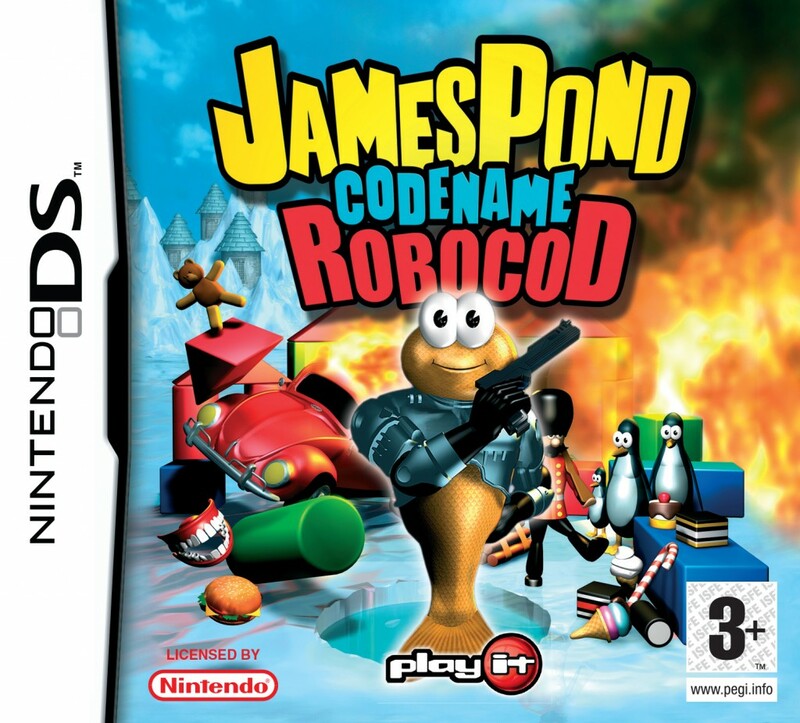 Early in 2006, James Pond returned on DS making use of the double screen to great advantage and then later in the year was released on PS2. The action-packed levels have our aquatic super-hero jumping, climbing, squishing, squashing and stretching his way through level after level of some of the best cartoon-style visuals ever seen. Focus your sights because it’s time to take out some crazy chickens! The feathered fiends are everywhere and it’s your job to hunt them down and take them out. It won’t be as easy as all that though; they’ll hide in the most unlikely places and they’ve even been known to disguise themselves as sunflowers – yes sir, they are some seriously crazy chickens! 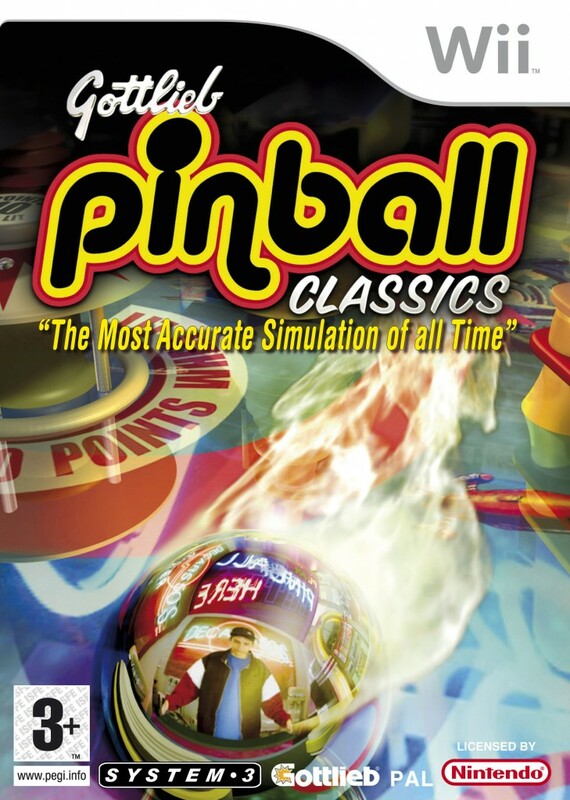 One of the most authentic pinball simulators ever created, Gottlieb Pinball Classics features 11 Gottlieb pinball tables, with accurate mechanics, graphics and sounds. System 3 chief Mark Cale also introduced the pioneering GameShare technology, which let two players compete together with just one UMD. Four-player multiplayer and six camera angles were also available. System 3 took the classic Epyx game and improved on it in every way. The DS, PSP and PS2 versions of the 12th greatest platformer of all time (according to Retro Gamer) features three full versions of the game, new graphics, sounds and a tutorial mode. 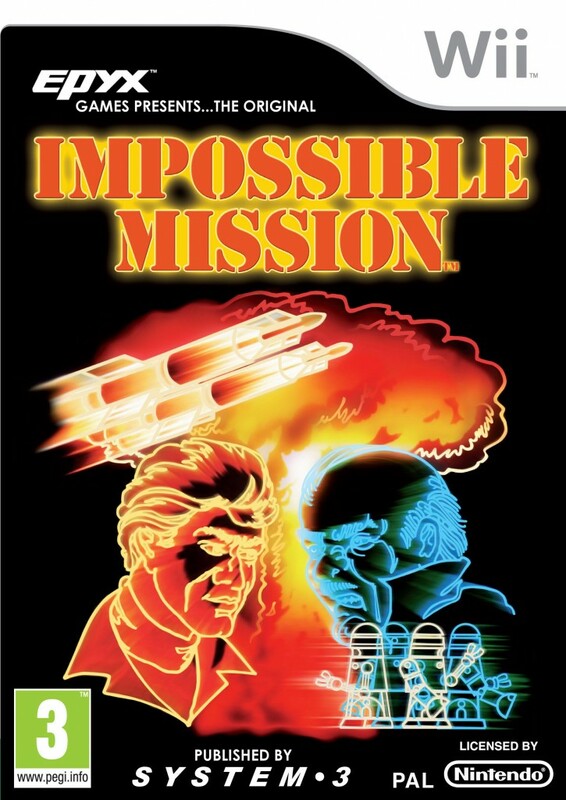 The 1984 original still stands the test of time, but these new updates made sure Impossible Mission was re-born for a new audience. 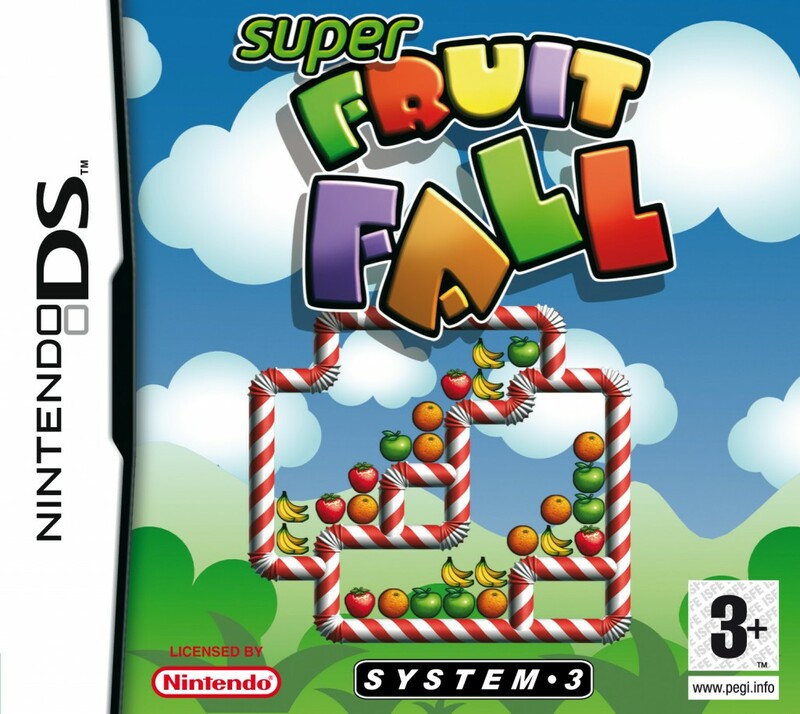 As with all the best puzzle games, Super Fruitfall is a simple concept to understand but with enormous depth and remains an incredibly addictive experience today. The objective of the game is to make fruit disappear by moving them around a grid until they are grouped together. The title was the very first truly great puzzle game released for Nintendo Wii. 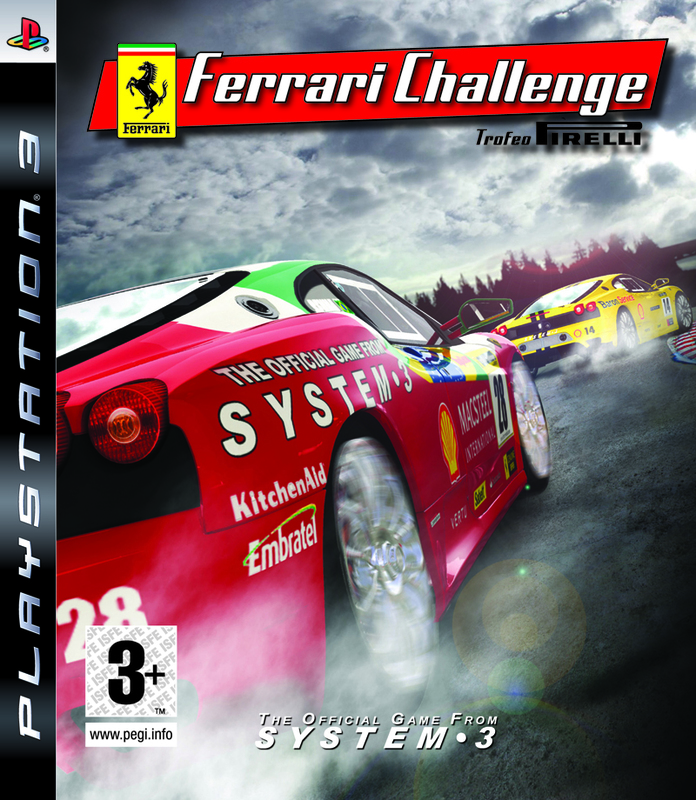 Immerse yourself in the high-speed world of Ferrari with System 3’s officially licensed racing simulation! The ultimate Ferrari collection is just waiting to be taken for a spin. From 1960’s classics through to cutting edge supercars, Ferrari Challenge: Trofeo Pirelli lets you take over 30 of your favourite cars and throw them around the world’s most famous tracks! 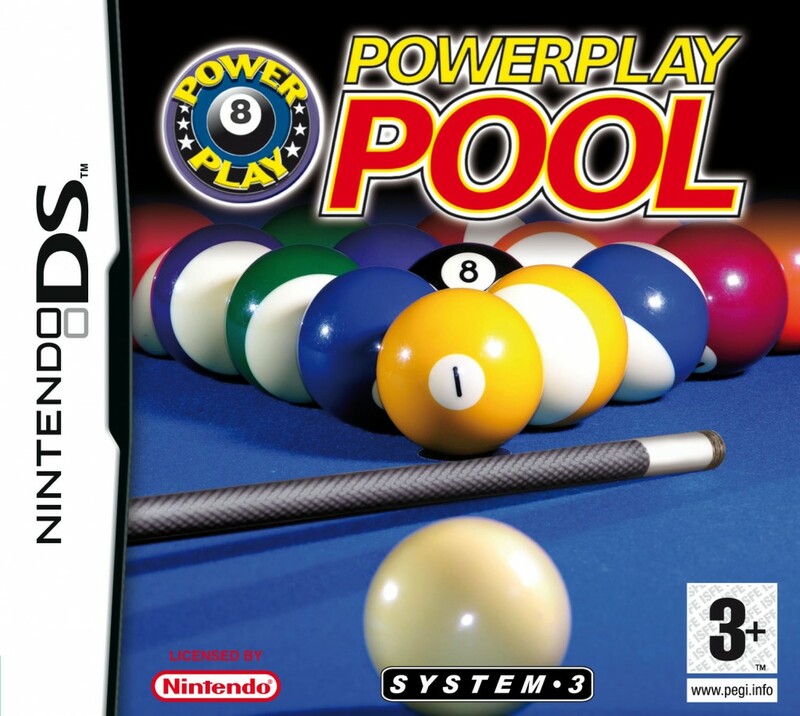 POWER PLAY brings the classic billiards game to the Nintendo DS in full 3D. Play in a League or a Tournament against 15 computerised opponents of varying skill levels, at four different styles of pool game. Your aim is to beat them all. 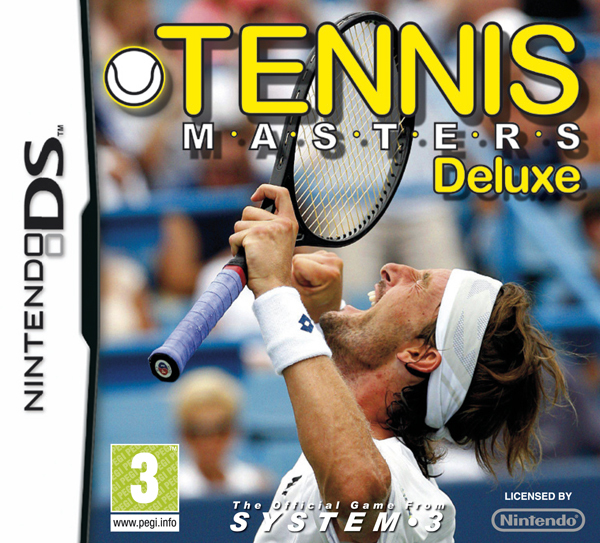 System 3’s TENNIS MASTERS balances gameplay and action allowing you to use real-world tennis tactics; a feature missing in other tennis games. Master tennis skills like Chip and Charge and Serve Volley, use Power Shots, Power Lobs and Drop Shots, plus all the normal tennis shots, play Exhibition or World Tournament Mode, singles or doubles, against different opponents and locations, and on different surfaces.